Sean McMinn is the data editor on NPR's News Apps team. Based in Washington, DC, McMinn writes and reports news stories for NPR.org, designs infographics, and develops software that helps journalists do their jobs. McMinn came to NPR from CQ Roll Call, where he covered Congress and politics for three years as a data reporter. While there, he built interactives to help Americans better understand their government, and his reporting on flaws in FEMA's recovery programs led to the agency making changes to better serve communities struck by disaster. He also took part in an exchange with young professionals in North Africa and spent time in Egypt teaching data visualization and storytelling. Before that, McMinn taught multimedia journalism to interns through a fellowship with the Scripps Howard Foundation. 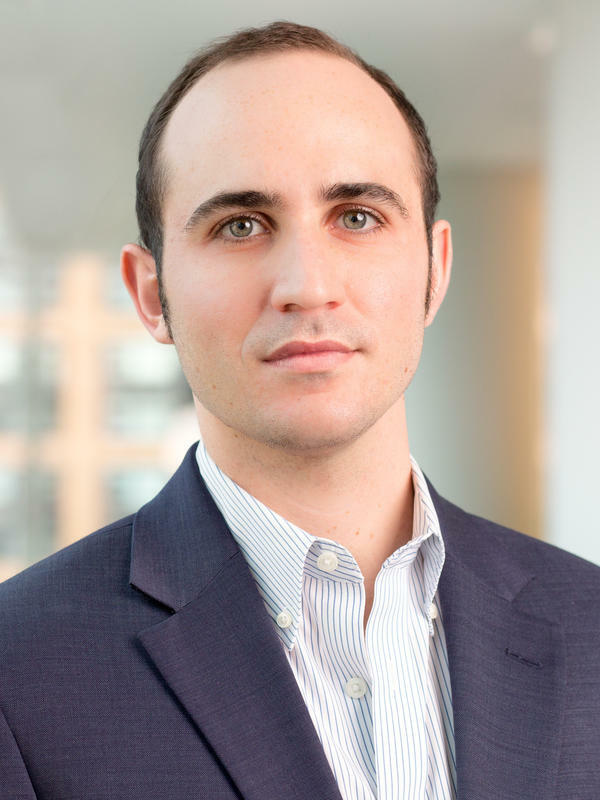 He is also an adjunct lecturer at Northwestern University's Medill School of Journalism. McMinn is an alumnus of the National Press Foundation's Paul Miller Fellowship and has served as vice-chair at the National Press Club's Young Members Committee. 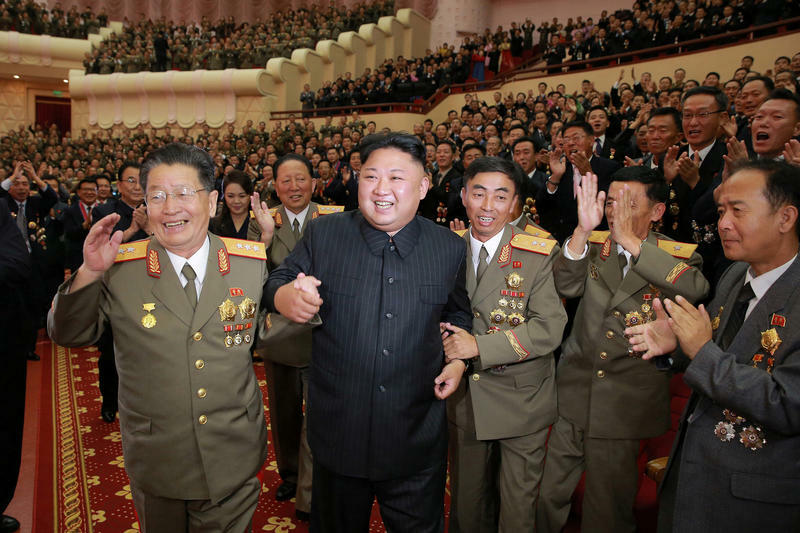 He has also directed the Press Club's Press Vs. Politicians Spelling Bee fundraiser, which pits members of Congress against journalists to raise funds for the club's non-profit journalism institute. McMinn is from Thousand Oaks, CA. He holds a journalism degree with a statistics minor from California Polytechnic State University San Luis Obispo, where he was a reporter and editor on the student newspaper, Mustang News. Raising money isn't just a necessity for candidates hoping to make it through the long and expensive presidential primary process — it's a way to measure candidates' credibility and staying power in a crowded field. Democrats are dealing with their largest primary pool in at least 40 years, and how they fare in raking in cash could separate the candidates in the pack. Here are the financial figures that the candidates, including President Trump, have reported to the Federal Election Commission, so far. Congressional negotiators are hurtling toward another deadline — Feb. 15 — to avoid a partial government shutdown. 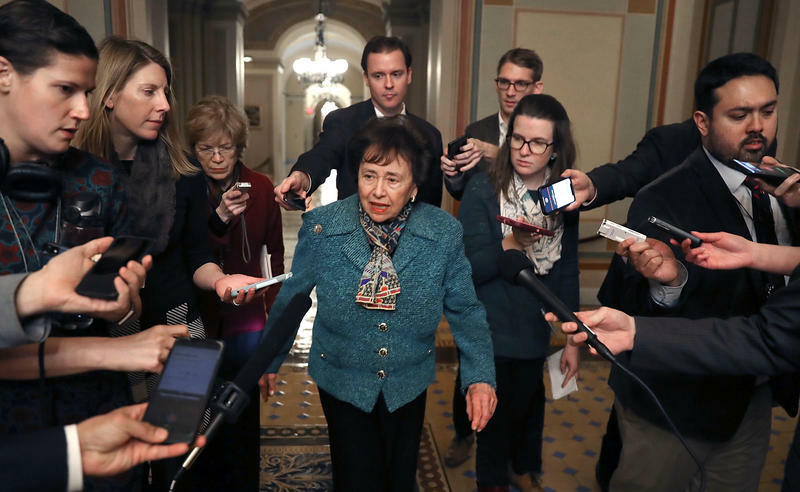 A bipartisan group of 17 lawmakers on the House and Senate appropriations committees are working to reach a deal to fund seven of the 12 outstanding annual bills to fund the federal government. 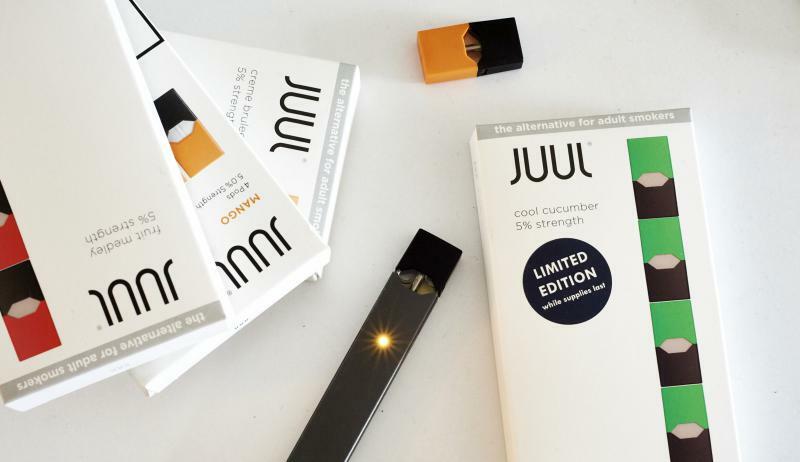 The presence of Juul e-cigarettes in high schools across the country is increasing — and so is Juul Labs' lobbying presence in the nation's capital. The company, which bills its product as "a satisfying alternative to cigarettes," spent $750,000 on lobbying during the last three months of 2018, according to lobbying disclosure forms filed with Congress on Tuesday. Receiving a $0 pay stub is not easy on any worker. But some of the thousands of federal employees and contract workers who live paycheck to paycheck say the lingering partial government shutdown feels devastating. They started the shutdown with little or no savings and no safety net to weather this kind of financial emergency. Now, one month into the shutdown, even those who had a cushion are finding their bank accounts empty or negative and bills and loan payments piling up. 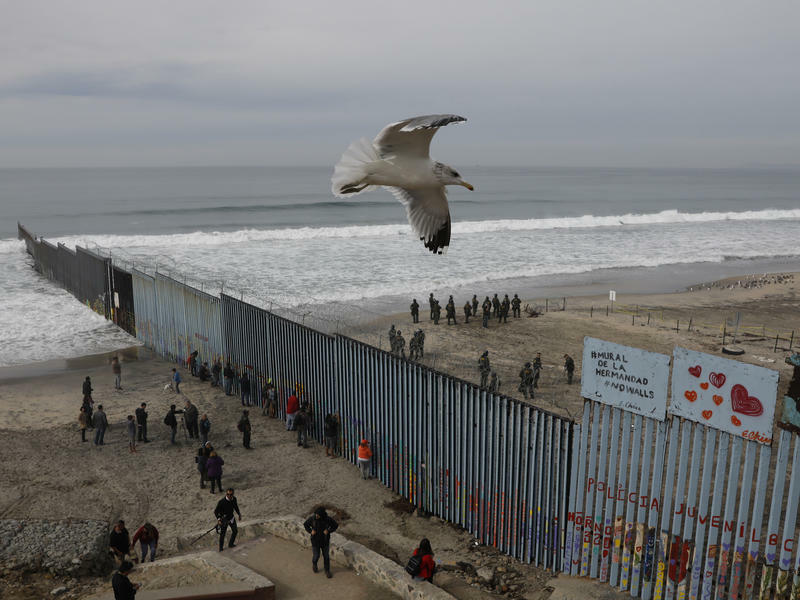 Most undocumented immigrants didn't enter this country through Tijuana, where news cameras have captured images of thousands of immigrants seeking refuge during recent months. And they didn't enter near the border town of McAllen, Texas, which the president visited Thursday during the 20th day of a partial government shutdown fought over constructing additional barriers on the Southern border. One hundred twenty-seven. 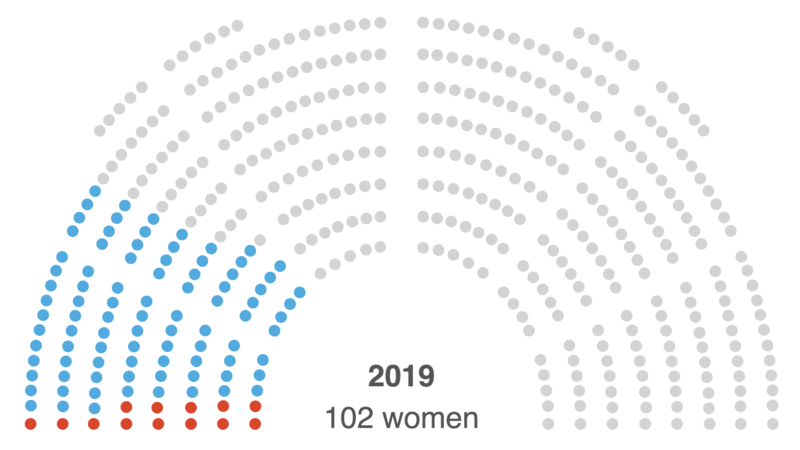 That's how many women will be in Congress this year, up from 110 in the previous Congress. It's a jump that's simultaneously so big and so small. 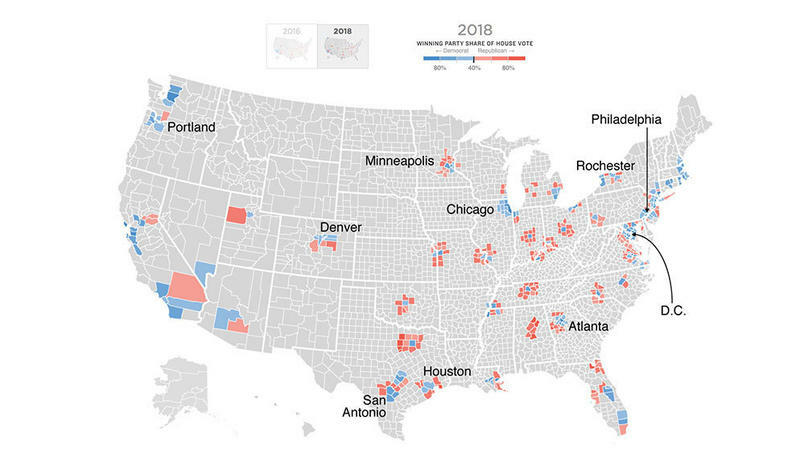 The issue of gerrymandering — the ability of politicians to draw legislative districts to benefit their own party — burst into view as a major political issue in 2018. 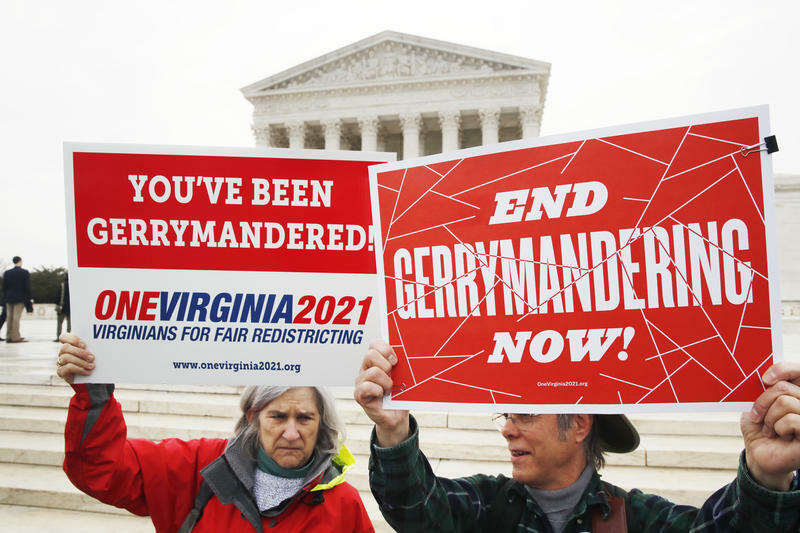 Even as voters and courts vigorously rejected the practice this year, politicians in some states are doing their best to remain in control of the redistricting process. Critics argue that amounts to letting politicians pick their own voters. Democrats will have control of the U.S. House once again beginning in January, thanks, in large part, to their performance in America's suburbs. 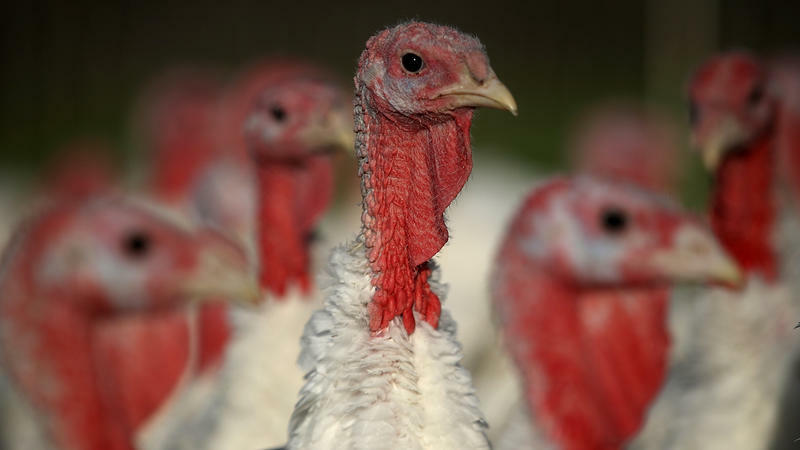 After decades of Americans gobbling up more and more turkey, production of the bird hasn't quite been flying the same in recent years. The U.S. produced about 6 billion pounds of ready-to-cook turkey in each of the last two years, according to the U.S. Department of Agriculture. Those were among the highest production levels on record for the industry. But just looking at those two years misses the bigger picture.